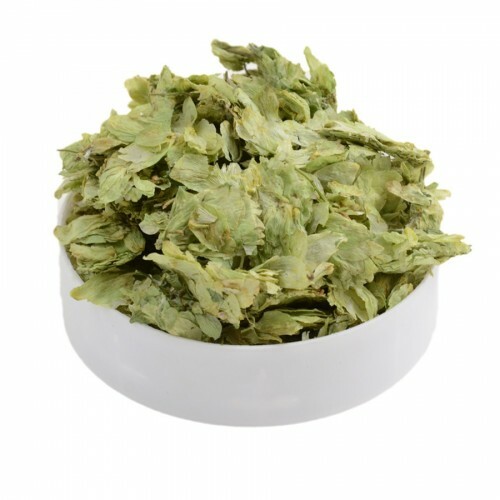 Traditional Bavarian variety with a very good, medium-intense, spicy and delightful aroma. From this hop stem many American varieties. Ingredients: Hops; the product may contain traces of OAT, SPELT, WHEAT, BARLEY, RYE. All visits & payments on our website go through a safe & secure connection. Be the first to hear about our latest products and offers. Your email will never be shared with third parties. ©2017 Home Brew Malta Ltd. All Rights Reserved.